Capturing memories for the happiest, wildest, can't-stop-smiling kind of love. For souls who seek to feel the ocean's breeze, to climb and conquer mountains, to dance with flowers in their hair, and to chase the most whimsical waterfalls. Let's adventure together. I’m the biggest most playful goofball and have a thing for all the nature (minus the bugs, AH!). I was born and raised in San Francisco, and am currently spending time in CA and VA. When I’m not shooting, I’m hanging out with my super awesome fiancé (who I am just a little bit obsessed with! 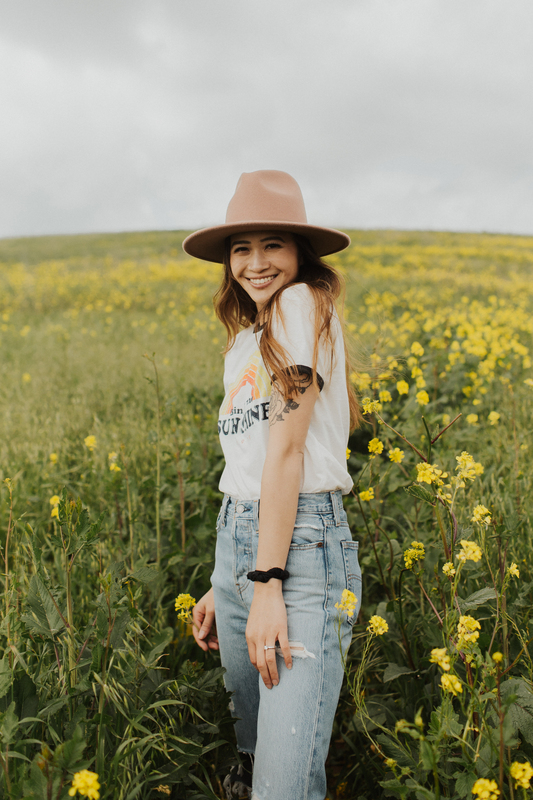 ), chasing down sunsets and running through flower fields, forcing my cats to cuddle with me, over-eating pizza and watching way too many Harry Potter re-runs. I love finding gratitude in all of life’s small and grand moments, and feel so lucky to be able to share and hold these moments through the art of photography. If I could have a superpower, it would be to heal people. Or….to have pizza appear on command. Shannon is a true gem! 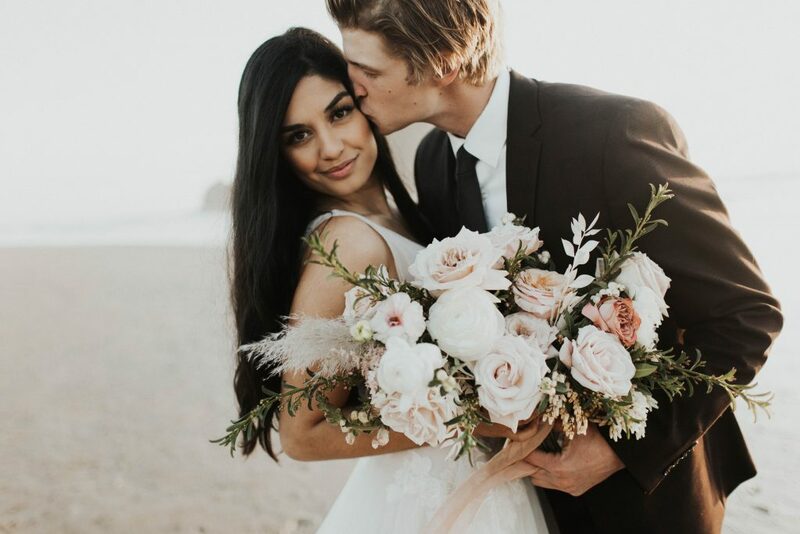 From her joyful and uplifting presence throughout the shoot to her knowledge and expertise on getting the perfect shots; she creates pure magic that can be cherished for a lifetime. She has the amazing ability to make anyone that may be camera shy feel like a model. I not only received a gorgeous gallery of photos that exceeded my hopes and dreams, I left the shoot with more confidence than ever. Your future self will thank you for booking a session with Shannon! What can I say except that Shannon is a hidden treasure that we found on Thumbtack! Apart from her professionalism, punctuality, and endless patience with our DIY wedding throughout the process, we cannot commend her enough for her energy and passion. She squeezed in an engagement shoot as we were traveling from the midwest to our hometown in the bay area and the pictures turned out amazing! 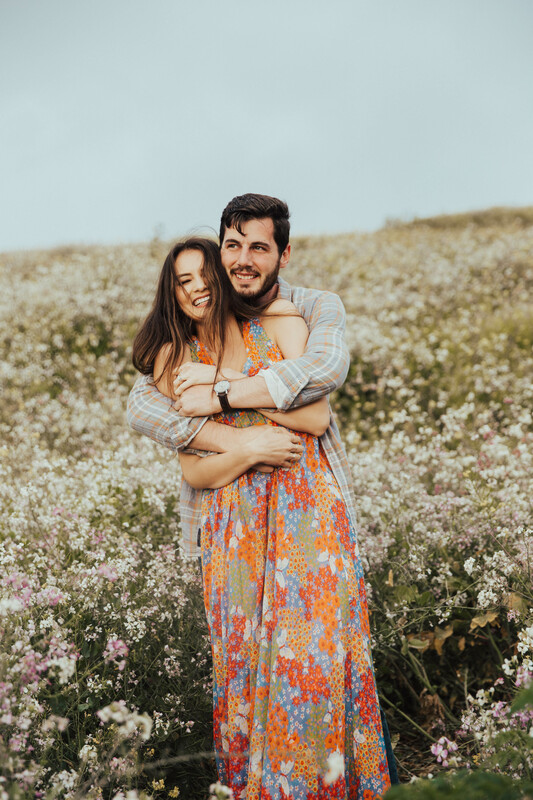 Trust that if you book Shannon, you will get the chance to have wonderful engagement/wedding pictures, but also get to know a lovely and kindhearted person that can work in any environment. She is absolutely sweet and so accommodating! And of course, our photos turned out so beautiful and magical! She is definitely someone I would recommend to. Shannon you are amazing! 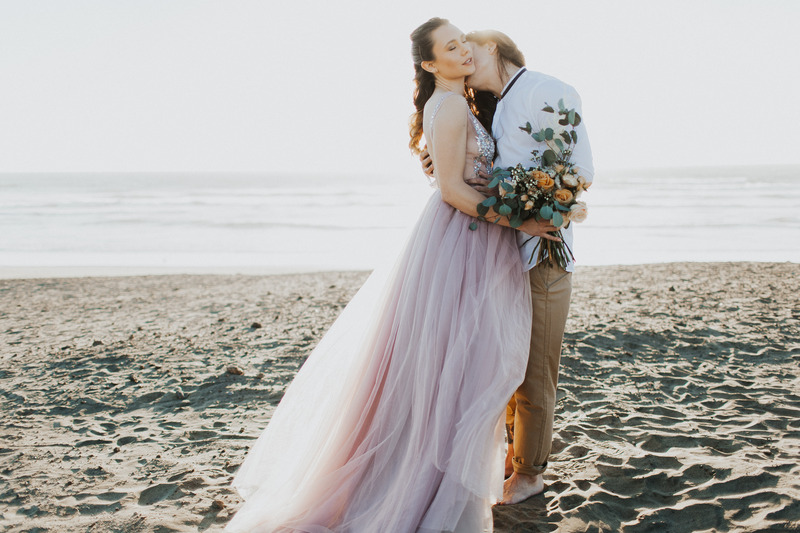 This dreamy and romantic Cannon Beach sunset session in Oregon made this one of my favorite shoots to date. It was so perfectly intimate, emotional, and heart-felt. 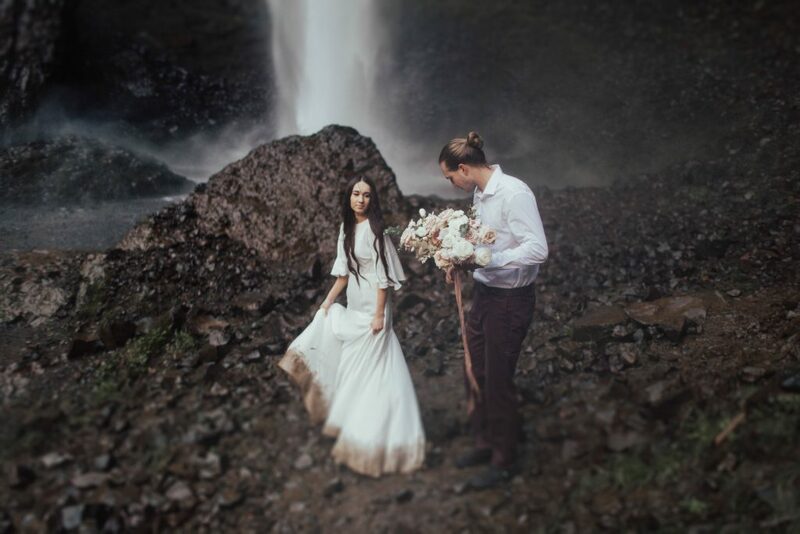 Waking up at sunrise for this waterfall shoot at Loutrell Falls in Oregon made all of my elopement shoot dreams come true. I had been wanting to do a waterfall shoot for so long now, and I couldn't have asked for a better first one. You would have thought we were in the dramatic landscape of Iceland! 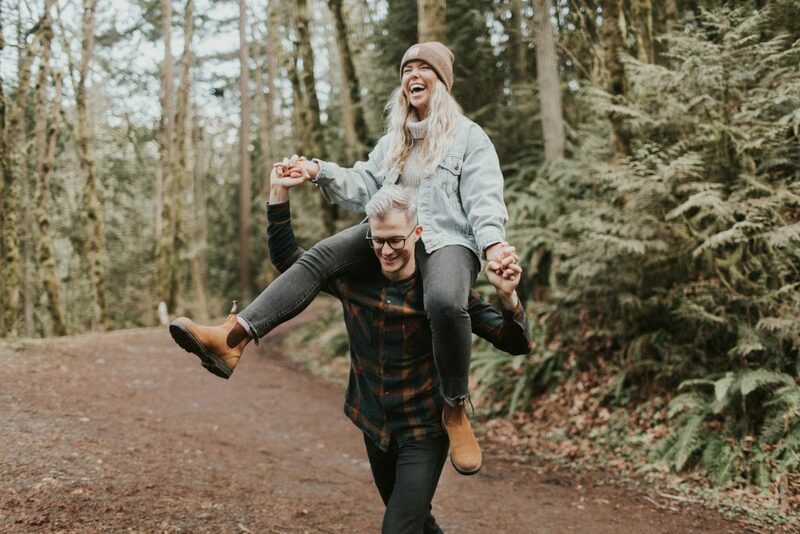 Chasing around the coolest couple in the whimsical woods of Oregon for this adventurous and fun couples session was the absolute best! 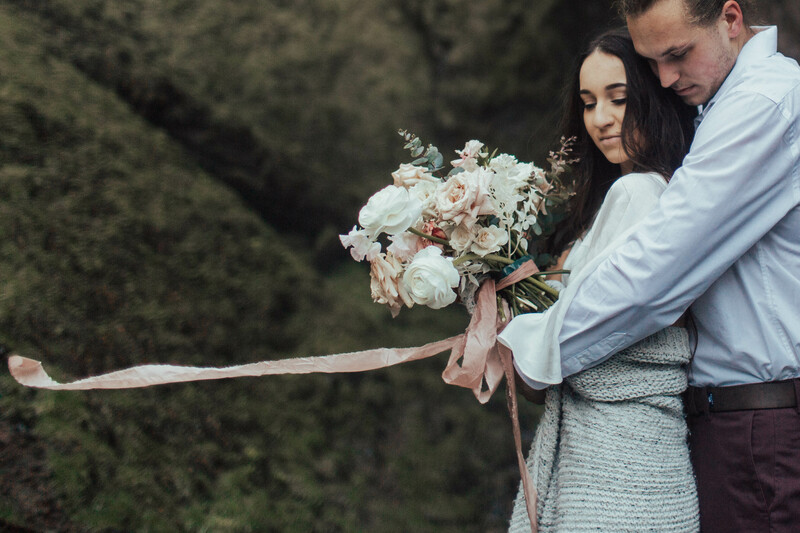 This shoot started with a trek up to a beautiful cliff side view of the ocean in Pacifica, CA. 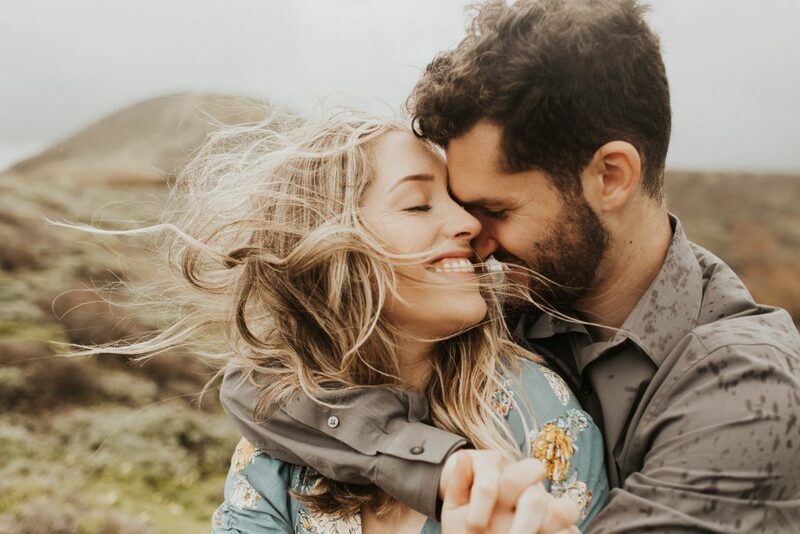 The couple braved the wind, rain, and cold in this adventurous shoot.